When General Shang asks for Mulan's hand in marriage, they must first complete a dangerous mission before the wedding. 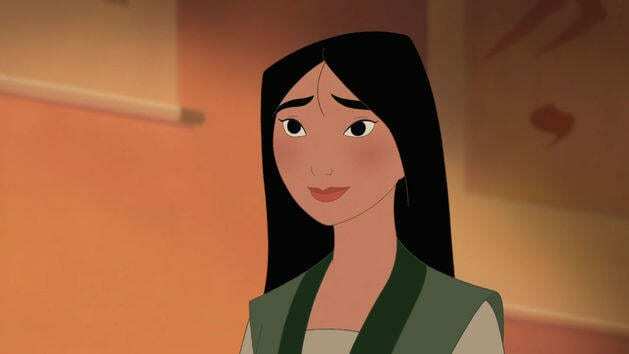 In an attempt to honor a royal agreement, Mulan offers to marry Lord Chin's eldest son in Disney's Mulan II. Audio Commentary - And more! Quasimodo leaves the solitary safety of his tower to save the city of Paris from his master, Frollo. When a boy named Kenai is turned into a bear, he must literally walk in another's footsteps until he learns some valuable life lessons.